For the most part, the stories of holidays are stories of hope, light, and love. They are stories of wonder, reflection, and community. They nurture our spirit and we repeat them annually to remind ourselves of what it means to be human. As we think about the holiday season in Elementary School, we have been very thoughtful in our approach to how we might include lessons from the holidays in our classrooms. On December 17th-19th, K-5 students will grab their passports, boarding passes and luggage to explore “Holidays around the World” in all our classrooms. Children will travel throughout our building on a tour to visit Israel, India, China, Sweden to learn about the various holidays celebrated by different cultures during this time of the year. We will share videos, music and projects to experience just a taste of the different cultures. The students will bring home their luggage filled with information and activities about Kwanzaa, Chanukah, St. Lucia Day, Divali, Chinese New Year and Winter Solstice. It is also important for students to understand that it does not mean that the holiday is only celebrated in that country, but that many people anywhere can celebrate holidays from all around the world! Furthermore, throughout this month our ES teachers would like to welcome you into their classrooms to share your own holiday traditions. 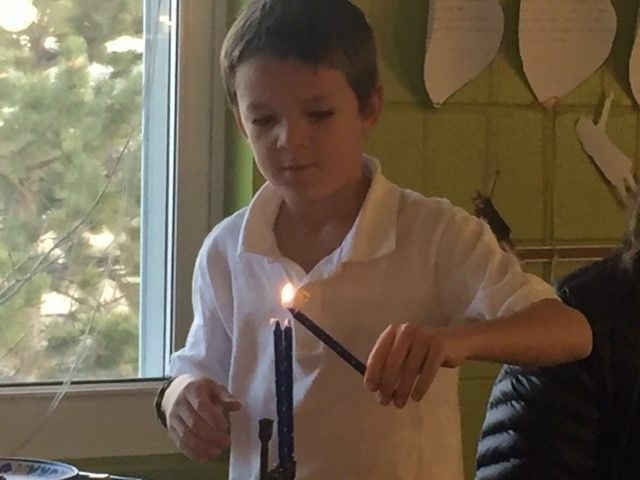 By inviting our community into school this way, we practice inclusivity by intentionally seeking out information in a way that honors all the holidays celebrated by our students and families. By understanding similarities and differences – what do all the ways in which we celebrate have in common? We are exploring diversity. Overall, we hope to support children to understand the that spirit of the holidays is a spirit of giving, of joy, and of goodness.